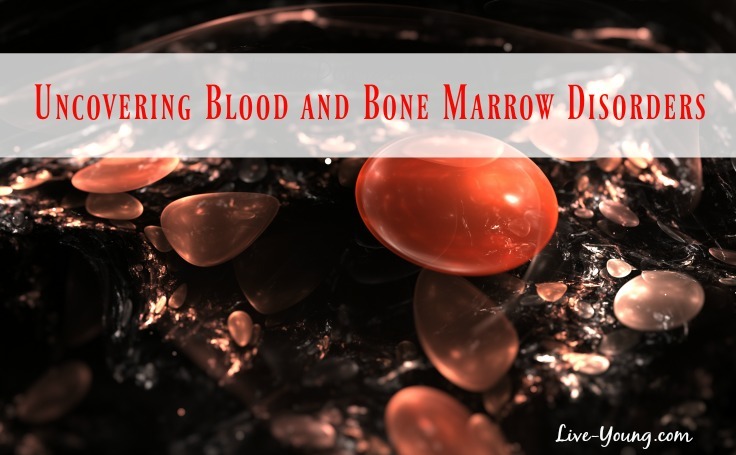 Here’s my story on uncovering blood and bone marrow disorders! Getting your annual blood tests are the key! Well a year ago, my wish came true! So back in 2006 my platelets started ranging from 600,000 to 700,000 and continued for the next 10 years without any noticeable symptoms. Normal platelet range is 150,000-400,000. The initial diagnosis (dx) was Essential Thrombocytosis, a disorder called reactive caused by an underlying condition, such as recent surgery, infection, autoimmune, etc. I did some research online about this disorder but never saw that it was connected to the Myeloproliferative Neoplasm (MPN). Again I felt fine and have always lived a healthy lifestyle. So I never really gave this much of my attention. It was recommended that I take a daily baby aspirin which I took off and on. I felt fine and didn’t understand why that would help. Two days later after getting the genetic test, I got “the call” from my hem. Never a good sign right! I tested positive for the Janus kinase 2 (JAK2) gene called V617F. Say what? We all have this gene and mine decided to turn “on.” There’s not enough research yet to know why it happens to one person and not to another. In addition to JAK2, I was also tested for two other gene mutations associated with MPN’s, the CALR and MPL which were both negative. JAK2 mutations are acquired as opposed to inherited and result in the change of single DNA nucleotide base pair, called a point mutation. This change results in a JAK2 protein that is constantly “on,” leading to uncontrolled blood cell growth. The presence of a JAK2 mutation helps a health care provider make a diagnosis of MPN (PV, ET, MF), but the absence of a JAK2 mutation does not rule out MPN. Next up was the bone marrow biopsy (BMB) to confirm which MPN I had. Some of my complete blood count (CBC) blood lab results were leaning towards both PV and ET. You can’t have both at the same time but can progress to one of the other MPN’s. So hence the importance of getting the BMB. Myeloproliferative Neoplasms are rare blood cancers that affect normal blood cell production in the bone marrow. Bone marrow is the organ in the body in which blood is formed. With MPN’s the bone marrow causes an overproduction of one or more blood cell types (red cells, white cells or platelets). Myelofibrosis (MF), a chronic leukemia is caused by the scarring of the bone marrow and leads to low platelets and low blood counts. Confirmed from BMB with ET plus “one toe” into MF with grade 1 fibrosis scarring of the bone marrow (on a scale of 0-3). 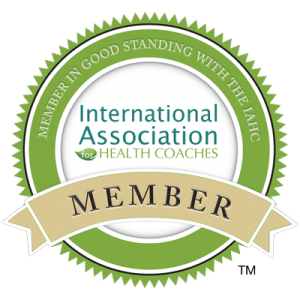 Next step, I was referred by my hem and met with Dr. Ruben Mesa, at Mayo Clinic in Phoenix, Arizona in January 2017 to get a second opinion! Dr. Mesa is among one of the leading MPN researchers working tirelessly to find a cure. He is the Deputy Director, Mayo Clinic Cancer Center, Chair, Division of Hematology and Medical Oncology, Chair, Arizona Cancer Coalition and Professor of Medicine. Good or bad, I would rather know what is going on inside my body. It’s so important to get your health check with annual blood tests every year. Lab results truly tell the health condition of your body. Then take steps to healthier lifestyle choices for a better quality of life! Enjoyed this post! Share it with your friends on your favorite social sites. Heal your body naturally from the inside out with nutrition and live young every day! Click on my name above to visit my Meet Lou Ann page to learn more about me and subscribe to my monthly update over on the right side too!